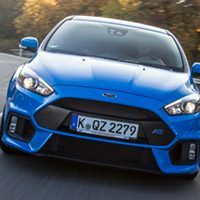 Kenny came to me to build an online community for Ford RS enthusiasts. My first task was to review the designs and look at ways we could improve the user experience. 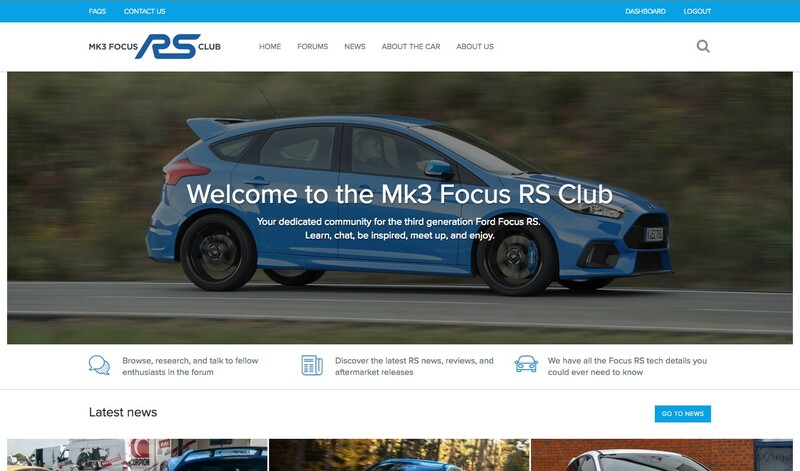 Although the final product wasn’t too different from the designs there were some key elements based around the membership process that was streamlined to make it easier for users to sign up. The site is mainly based around the participation of users in the forums. Kenny already had an avid following on Facebook but the forums give his users a much more organised space for people to discuss the FocusRS. I used bbPress for the forums with a heavily customised front-end, using template overrides in the theme folder. 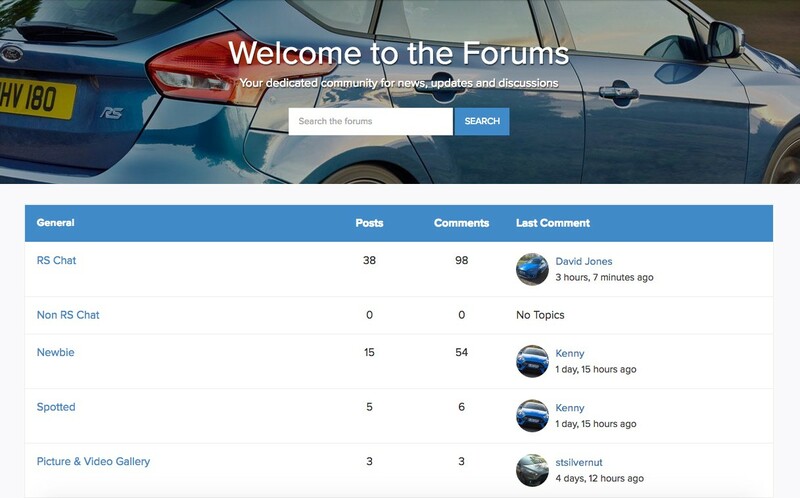 This included the forums themselves as well as the user profiles to show relevant information for each user. Right from the initial contact Steve has been extremely responsive to any questions and has been sensitive to hitting short deadlines. Steve is always doing to the extra little touches to make sure the project is the very best it can be - no corners are ever cut! Finding someone passionate about what they do makes all the difference in a project like this. Thanks again Steve and look forward to working with you again in the future. In order to use the forums you must be signed up to the site. We wanted to collect custom user data (i.e. location, date of birth) so Kenny could find out about the types of users he was getting on the site. Although the membership area itself is bespoke, I used Restrict Content Pro to manage the sign up process. Restrict Content Pro offers so much out of the box for the registration process and is also extendable. This meant we could also benefit from other functionality such as integrating Mailchimp into the sign up process. More importantly we can also easily charge users in the future for enhanced functionality on the site (see future section). The site uses SSL in order to keep user’s personal information secure. If you have ever experienced searching on a large, ‘vanilla’ WordPress install then you’ll know performance isn’t it’s strong point. With the large amount of potential forum posts I felt that using enhanced functionality to handle the search was very important. After doing an evaluation of search plugins I ended up using SearchWP. Not only does it enhance the performance of search it also provides us with more data related to what people are searching for on the site – in the future this data can be used to see what data users want, or cannot find on the site. The current site has a really solid base for a membership site. There’s been a focus on performance throughout the process in order for the site to scale as the user base grows. As the site grows there will also be further additions to the site for members. Phase 2 will see a paid tier which will get access to more content and ancillary services based around the site. This will be done on a yearly subscription basis – taking advantage of the Restrict Content Pro functionality.